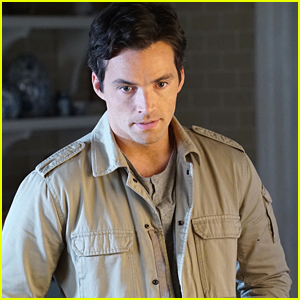 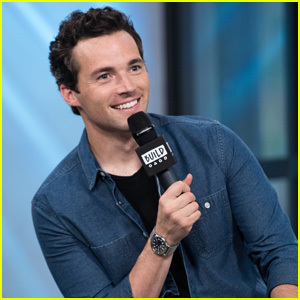 ‘Pretty Little Liars’ Star Ian Harding Recalls Being Surprised by Sasha Pieterse’s Age When They First Met | Ian Harding, Pretty Little Liars, Sasha Pieterse | Just Jared Jr.
Back when Pretty Little Liars first started, we were all shocked to learn just how old Sasha Pieterse really was — even the cast. 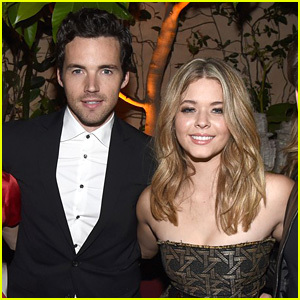 While promoting his new book, Ian Harding dished about meeting Sasha for the first time. 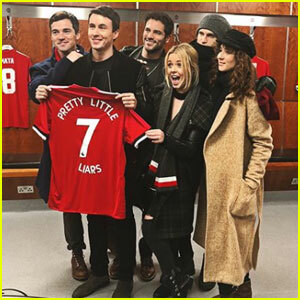 “The very first experience that I had with her, it was at the read-through for the pilot,” he recalled in a new interview, “and it was right before we all went up to Vancouver, and Troian [Bellisario] and I were in different relationships than we are now, and we’re just talking about the trouble with long-distance relationships and, you know, jealousy in a relationship and everything like that – both people that we have since departed from. 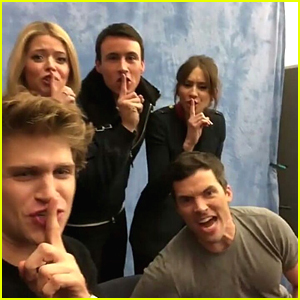 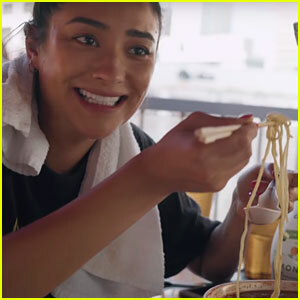 And because she’s such an old soul, Ian thinks she needs to be the next PLL star to write a book! 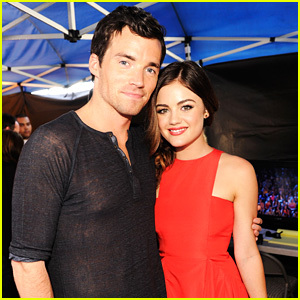 Lucy Hale Says Ian Harding 'Flossed Three Times' Before Their First 'PLL' Kiss!